if you own Ulefone armor X2 Smartphone having FRP issue then This is the Perfect Place For You Where You Will find a Step by Step Guide to Remove or Reset FRP on Ulefone armor X2. 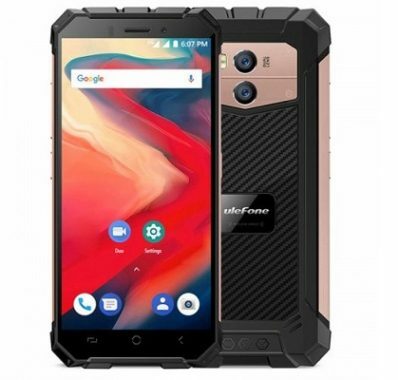 The Ulefone armor X2 Smartphone is Run on android 8.1 OS Which is Powered by a Mediatek MT6580 Processor. it is a Dual SIM Smartphone Support WIFI GPS Bluetooth & hotspot Connectivity. The Device Come with 2GB of RAM and 16 GB of Internal Memory Can be Expandable Via SD Card.